Just paid the Obamacare penalty for not ‘getting covered’… I’M CALLING IT A LIBERTY TAX! Health care coverage. When you file your 2014 tax return in 2015, you will need to either (1) indicate on your return that you and your family had health care coverage throughout 2014, (2) claim an exemption from the health care coverage requirement for some or all of 2014, or (3) make a payment if you do not have coverage or an exemption(s) for all 12 months of 2014. For examples on how this payment works, go to www.IRS.gov/aca and click under the “Individuals & Families” section. You may want to consider this when figuring your “Other taxes” on Line 12 of the 2014 Estimated Tax Worksheet. Notice that the cap is based off of the national average of all bronze plans on the exchange for that year. Well 2014 isn’t over yet, so they don’t really know that max. 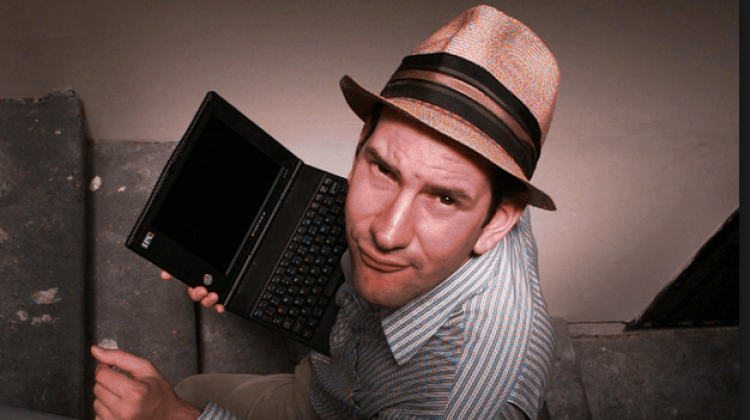 Now I don’t know what Matt Drudge makes per year, but given he has one of the top websites in the world, complete with ads, I would venture to say he is into the millions per year. As matter of fact other people, more versed in economic issues, even agree. So we know that Matt Drudge will be paying that average of all bronze plans, nationally, as his penalty. But why? Last we knew, Matt lived in Miami Florida. Something I love on the healthcare.gov site is being able to look up plan prices for ANYWHERE! So I did just that. I went on and put in Drudge’s age, county (assumed) and gave him a modest salary of $500,000 for the year. Needless to say, the site said I wouldn’t get any help, but it still lets me see plans and their prices without any help. The cheapest Bronze plan on there is $233/month and Florida seems to average around $350/month for all bronze plans. Now the penalty is the national average, but I would venture to say that the $350/month rate is pretty darn close, if not a little low. See that? Drudge could sit there and actually have insurance, albeit not the best coverage around, for $2,796/year, but instead he is choosing to not have anything and instead just give the government somewhere in the neighborhood of $4,200/year. There can only be one of two reasons to decide not to spend less and actually get something in return, either Drudge is trying to stand on some moronic conservative principal, in which case he has no one to blame but himself, or he is just a down right moron. I really don’t think Drudge is a moron by any means, so I have to say he is doing this because of some principal. Again, that means he can’t blame Obamacare, the “liberals”, “socialism’ or anything else he wants to. He has only himself to blame. Or maybe there is another reason for this. Perhaps Drudge is actually some closeted big government lover, who actually just wants to give the government his money for nothing. Now that is one to ponder!